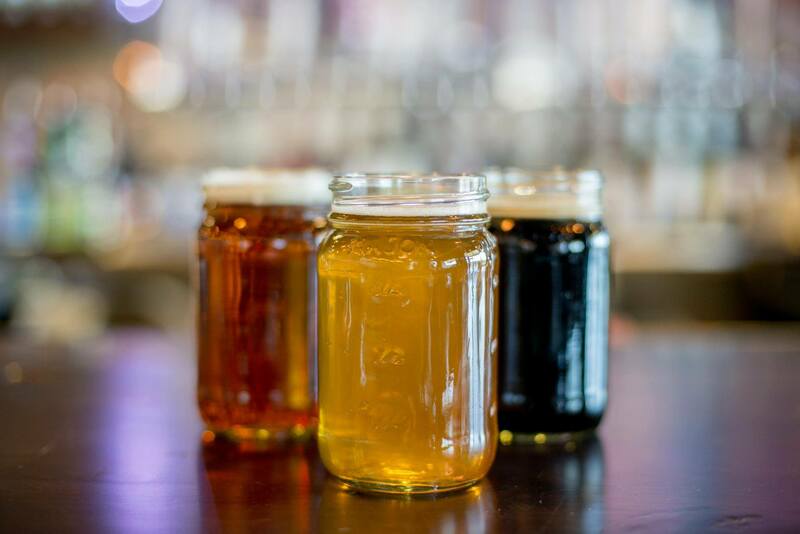 Want our beer in your bar? We distribute our beers through Mutual Distributing throughout the Triangle and Triad markets. Ask your local rep for info on our current seasonal release! Ask about our current seasonal! Our Helles recipe was designed to transport you to your happy place. This is the beer you crave on the beach in the summer, at home after you finish mowing the lawn, or the beer you can’t wait to enjoy after a long day at work. 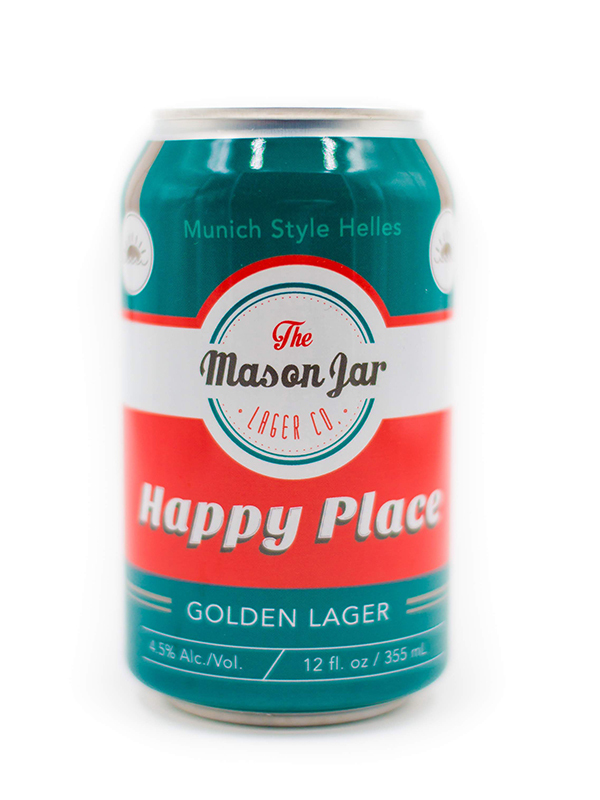 As a Munich Helles style lager, Happy Place is a malty-sweet, easy-drinking beer. It is full of flavor, but Medium-bodied, with a biscuity, dry finish. Wherever you are, we hope this beer makes your happy place just a little closer! 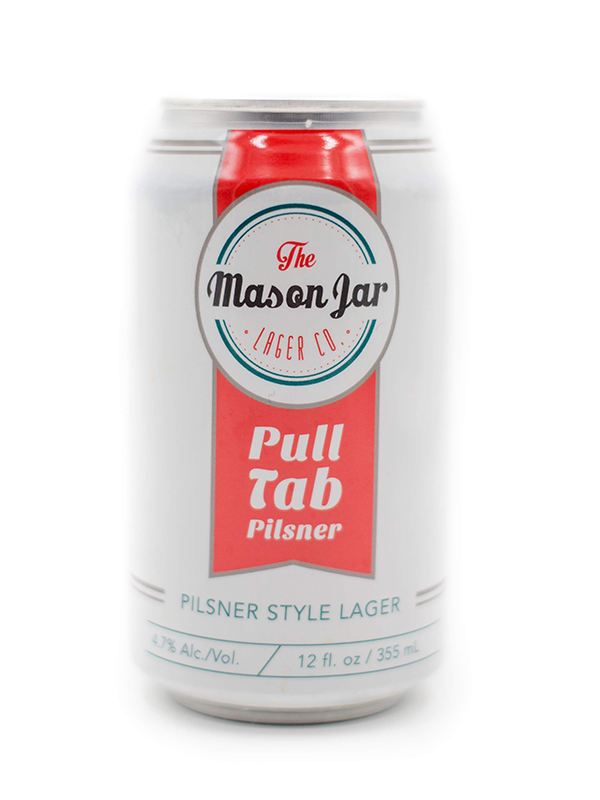 Pull Tab Pilsner is our take on a German/American pilsner. 100% German Pilsner malt sets the stage for an all Simcoe hop bill. Light and refreshing, with just the right amount of hop bitterness, this flavorful Pilsner will satisfy your taste buds all year! 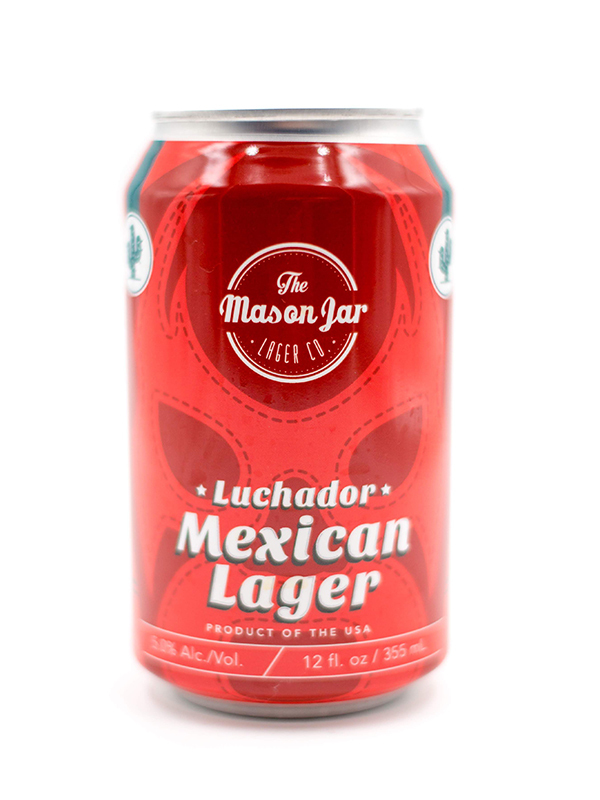 Our Mexican Lager is just what you want when you’re craving a temporary vacation. Crisp, clean, and dry, this Vienna style lager has a delicious malt profile that perfect on its own or with a lime! Check out our awesome goods. Like and follow us to find out more about events near you. The same great quality and southern hospitatlity you find in our lager company is available in the food industry! 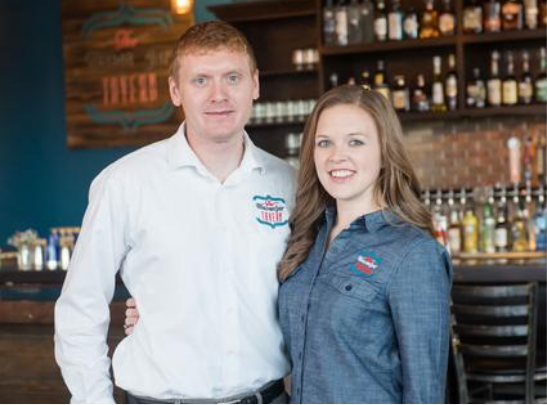 The Mason Jar Tavern is a place to enjoy a delicious meal in the company of friends and family.